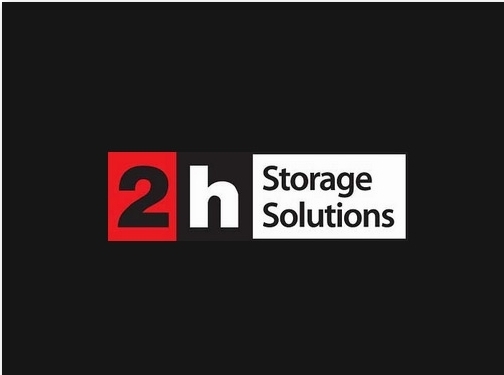 2H Storage Solutions are suppliers of industrial and office products ranging from storage equipment for warehouses to office shelving. Some of our shelving ranges includes just shelving, hygienic shelving, stormor shelving and heavy duty shelving. Experts in materials handling, automated systems, storage, packaging & distribution across North England. UK (Wetherby, West Yorkshire) based business - with over 20 years' experience - providing a range of industrial and office products. Website includes product catalogue, e-commerce facilities (with delivery and returns information via terms and conditions), full contact details including company registration number.